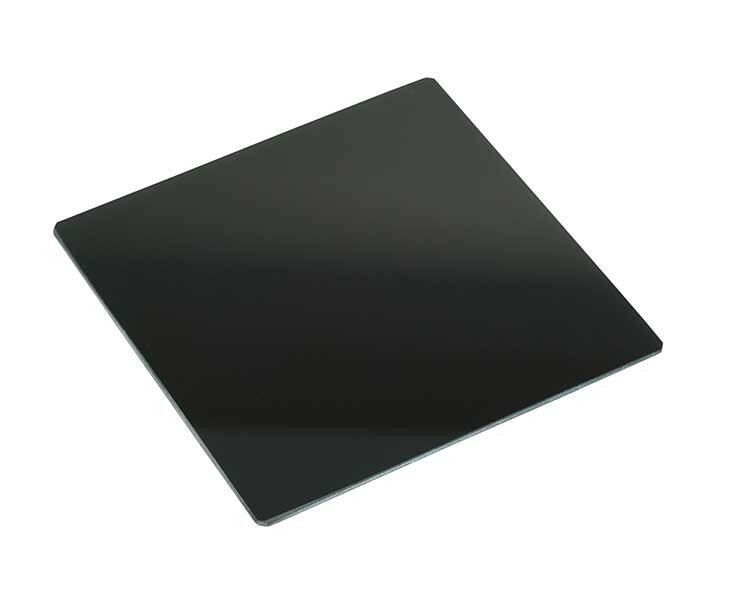 A glass filter that reduces exposure by 6 stops. 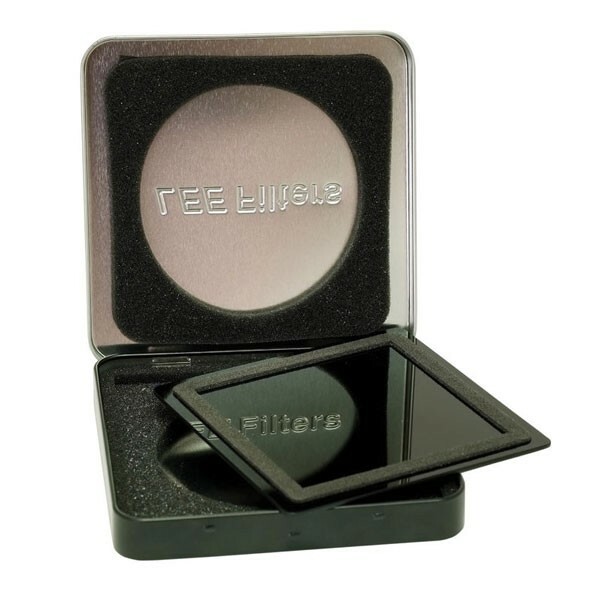 Made by UK company LEE Filters; their reputation has been built on the fact that every filter that leaves the factory has been individually handmade and inspected by one of their technicians, who ensure it meets their exacting standards. "Anything that will compromise image quality, is simply not an option." 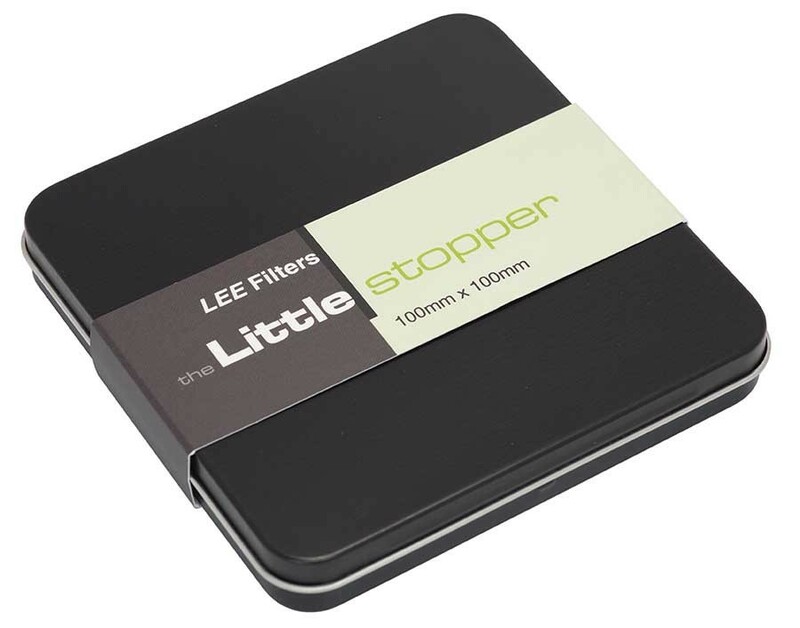 The Little Stopper is a neutral density filter that reduces the amount of light entering your lens by six stops. 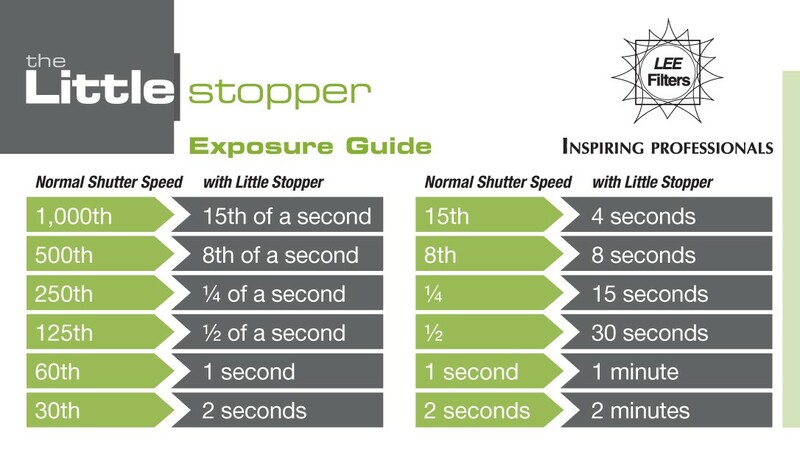 At six stops, the Little Stopper is ideal for those low-light conditions at the beginning and end of the day (when the Big Stopper's ten stops may prove too much), allowing you to enjoy increased flexibility with exposure lengths. In many shooting conditions, this means that detail and texture in areas of movement such as the sky and water would be retained, while still conveying a sense of time passing.